A Google Play Edition of Samsung Galaxy S5 has been rumored for quite some time now, but the South Korean company is still mum on the matter. As soon as it became clear that Galaxy S5 won’t have the same popularity of the Galaxy S III or Galaxy S4, Samsung may have decided to delay the launch of a Google Play Edition version which wouldn’t have boosted the smartphone’s sales too much. 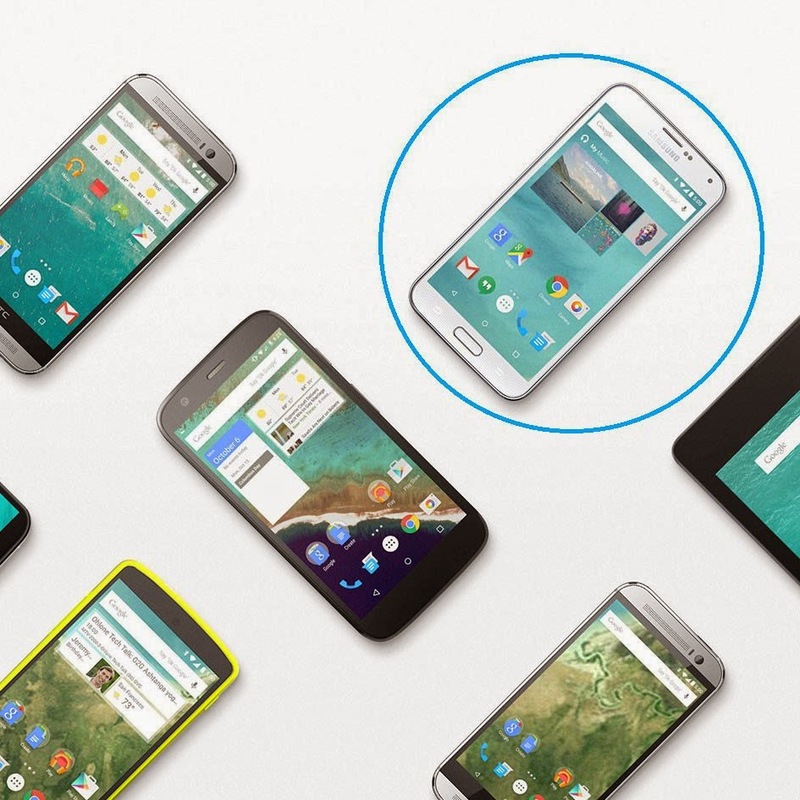 However, a smartphone that looks like the unannounced Galaxy S5 GPE was spotted the same day Google announced the Nexus 6 and Android 5.0 Lollipop, right on the company’s Android.com website. A photo of the Samsung Galaxy S5 GPE was included in a collage showing various Android smartphones powered by a stock version of the operating system. Although many believed that Samsung cut the Galaxy S5 GPE from its 2014 roadmap entirely, this doesn’t seem to be accurate. According to YouMobile citing “some trusted reports” they have received, Samsung and Google will surely launch the long-rumored Galaxy S5 GPE next month. The said reports claim the smartphone will be launched on the market on November, but there are no details on when exactly it will be available for purchase. The good news is that unlike the standard Galaxy S5, the Google Play Edition will ship with Android 5.0 Lollipop operating system out of the box. Aside from OS, there won't be any difference between GPE and the current version of Galaxy S5. Aside from that, the smartphone is said to come with the same specs as the current Samsung Galaxy S5 model. It’s unclear though whether or not Samsung will add some of the improvements it included in the Galaxy S5 Plus version, which is expected to make its debut in Europe in the next couple of days. That would mean the Galaxy S5 GPE should be equipped with a Qualcomm Snapdragon 805 processor instead of the Snapdragon 801. In addition, the smartphone should also feature LTE-A support for blazing fast mobile data speeds. Given the fact that the information has yet to be confirmed by the South Korean handset maker, we recommend our readers to take it with a grain of salt until more details on the matter surface online. All in all, Samsung decision to bring the Galaxy S5 GPE on the market with Android 5.0 Lollipop in tow does make sense, so we shouldn’t rule out the possibility. We will keep an eye out for any additional info on the subject, so stay tuned for more.